Sarung Kulit Motorola HLN9676 untuk Professional Series Keypad Radios. Motorola HLN9676 Leather Carry Case for Professional Series Keypad Radios. 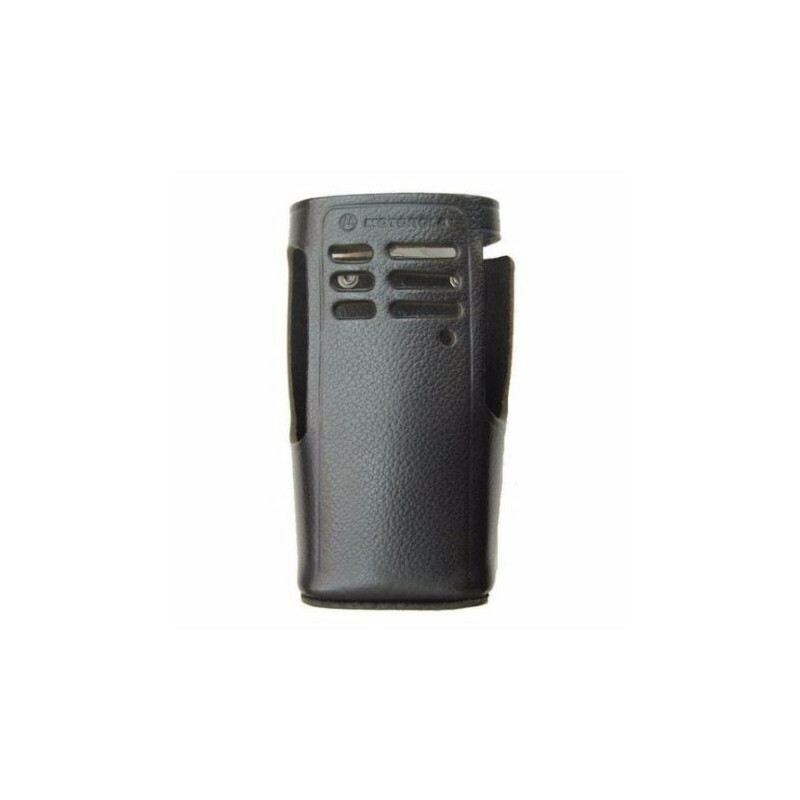 Motorola HLN9676 leaves your radio on your belt and still make yourself heard clearly with a carry case. 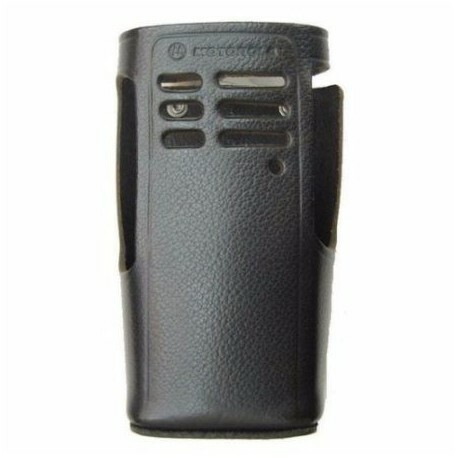 This leather case fits radios with NiCd and NiMH standard batteries, with a swivel that secures to a belt loop to allow the case to swing freely. The swivel latch system also lets you remove the radio and case from the belt loop by simply inverting the case and lifting it out.